A memorial will be completed by the decade anniversary of the terrorist attacks that brought down the World Trade Center, reported the Port Authority of New York and New Jersey. There will be a dedication ceremony Sunday for the families of nearly 3,000 victims who lost their lives in the attacks. 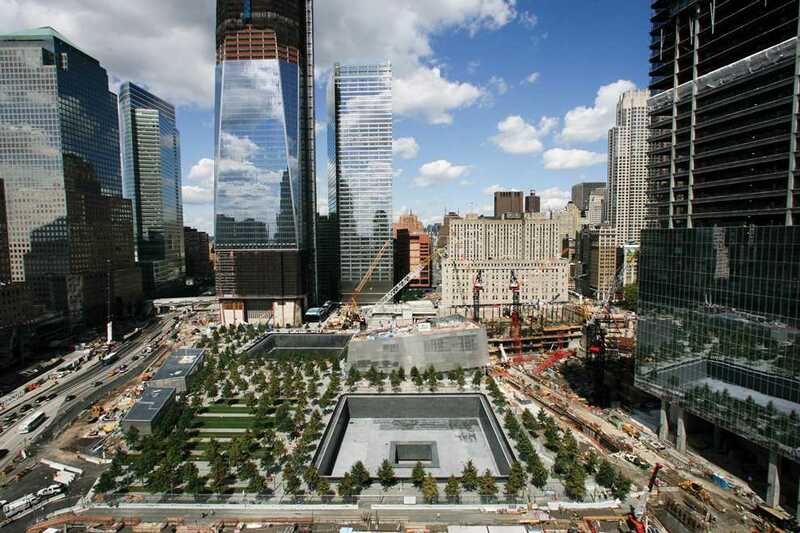 The memorial plaza will cover about eight acres of the 16-acre site and feature two sunken pools, both of which lie in the footprints of where the Twin Towers once stood and features a waterfall used to drown out the noise of the surrounding city. Names of the victims from both the Sept. 11, 2001, and the Feb. 26, 1993, attacks on the World Trade Center will be inscribed into bronze parapets surrounding both pools, according to the National September 11 Memorial and Museum website. “It’s nice to know that after all these years, the families of the victims finally have a proper place to honor the lives of their loved ones,” said Jonathan Couey, 22, mechanical engineering major. New York resident Ada Albano, 22, said she couldn’t believe ten years have past since the attacks, a sentiment that seemed common among her fellow Empire State residents. A museum, planned to open in fall 2012, displaying artifacts, photos, videos memorabilia and recorded testimony, a transportation hub, and a restaurant designed to look like a bird in flight will all be part of the still-under construction site. I feel the cover on the Sundial was not appropriate means to show the anniversary of 9/11. Rather, I felt the Sundial was mocking 9/11, as if 9/11 means nothing to others. I feel that the design fell short. It’s apparent that Ting doesn’t have any understanding of the magnitude of this day and how it altered the lives of many people and families. It is important to remember our loved ones.